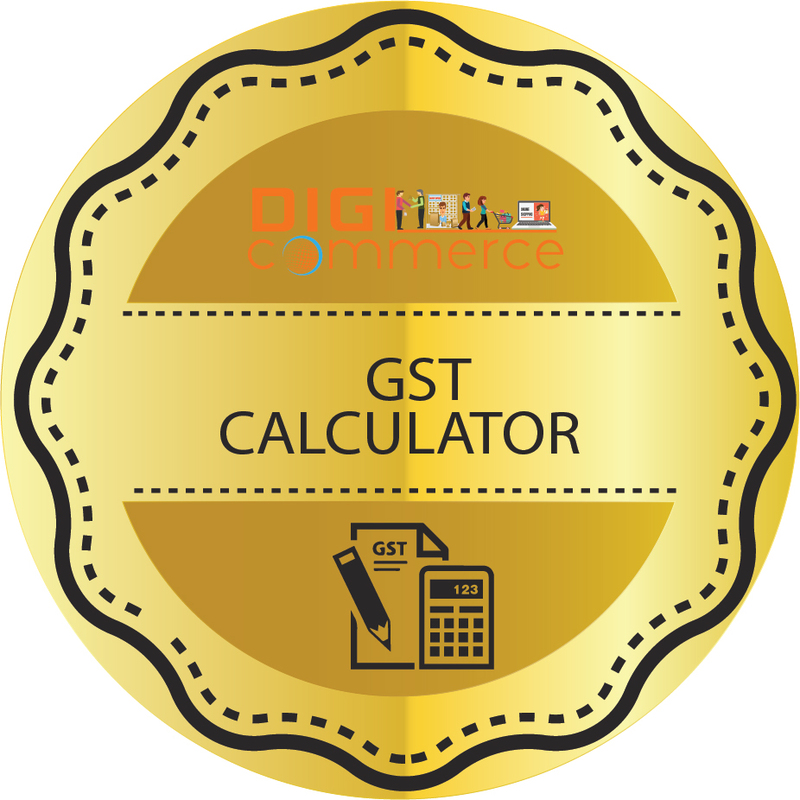 If you plan to sell on Amazon Singapore learn about the costs involved and how to calculate price using Digicommerce Amazon Singapore price calculator right here. Professional sellers pay $ 39.99 per month. Individuals do not have to pay subscription fees. Professional sellers do not pay per item fee whereas individual sellers must pay $ 0.99 per product sold. 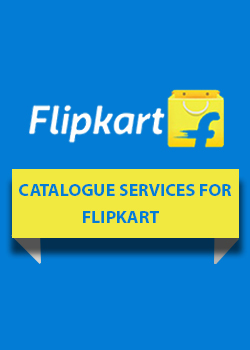 Shipping fees are applicable for both sellers and depend on product category, weight, size and volume as well as mode of shipping. If charged from customers the fee is reimbursed to sellers. Sellers must pay referral fee which is a percentage of the value and percentage depends on the product category and it is calculated on total sales rice. 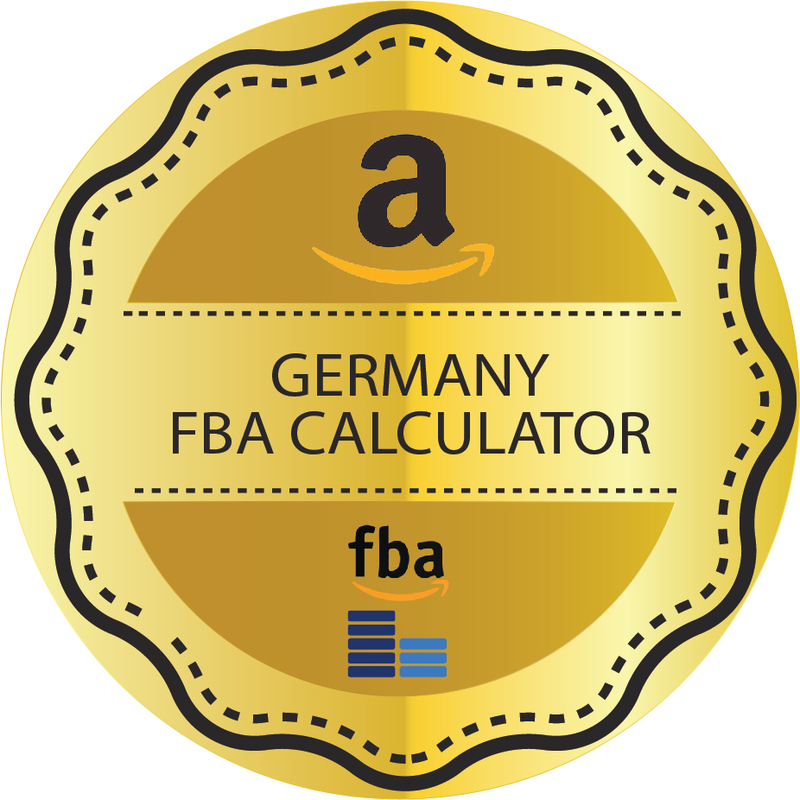 There are different rates and the best way is to use Amazon price calculator Singapore that appears on this page. Both kinds of sellers pay a closing fee. Taxes as applicable on all the fees. The gross value of all these are deducted from the sale price. You do not have to calculate manually. 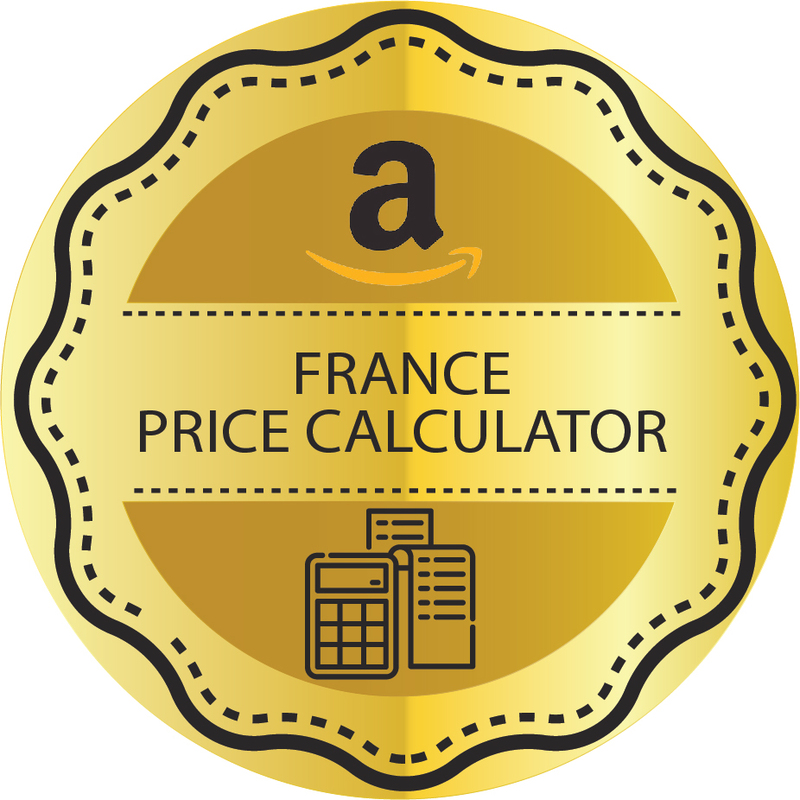 Simply enter values in the online Amazon price calculator Singapore and you know at a glance the percentage you net and the amount. The Amazon price calculator Singapore is shown here for guidance and to help you arrive at a rough estimate. It can also be used to know profitability about products so you can decide about listing them or forget them if costs are too high and profits are not possible. Digicommerce is an ecommerce facilitator as well as Amazon approved and assists global retailers get rolling on their regional Amazon marketplace. From registration to product selection, pricing and other strategies to sell more on Amazon, Digicommerce is your go to service provider. Let us get started today and help you succeed on the highly competitive Amazon marketplace platform. You receive total support and guidance from our Amazon qualified professionals. Phone or email us to set matters into motion and prosper by getting onto Amazon Singapore.